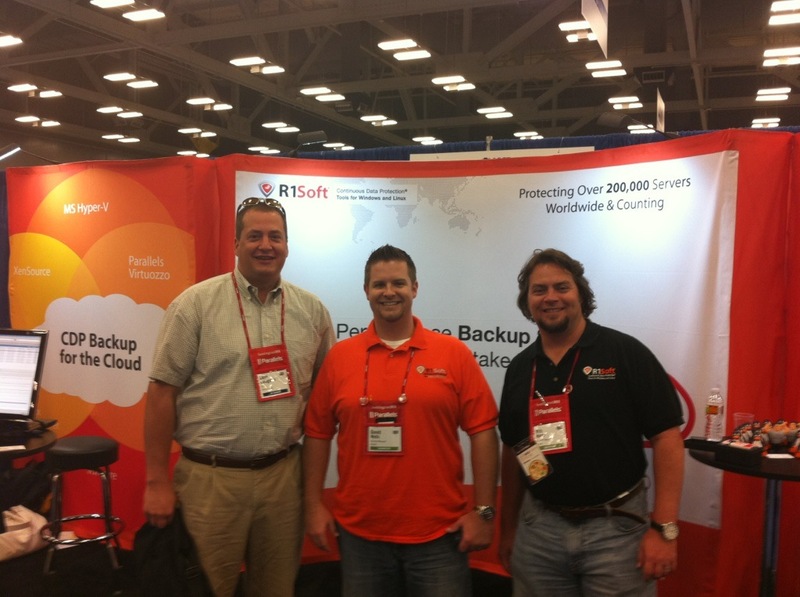 Had a great chat with some of our friends over at R1Soft. If you come visit our office you will see several R1Soft T-Shirts sported by all of our different programmers and developers. Thanks for everything you do R1Soft. R1Soft is designed by Data Center Engineers for Data Center Engineers. R1Soft Continuous Data Protection is the only CDP Software that protects both Windows and Linux servers. Continuous Data Protection is affordable, easy-to-use, high performance backup, restore, and disaster recovery software. Select a product below and learn why R1Soft CDP is running on more than 150,000 mission critical Windows and Linux servers worldwide.